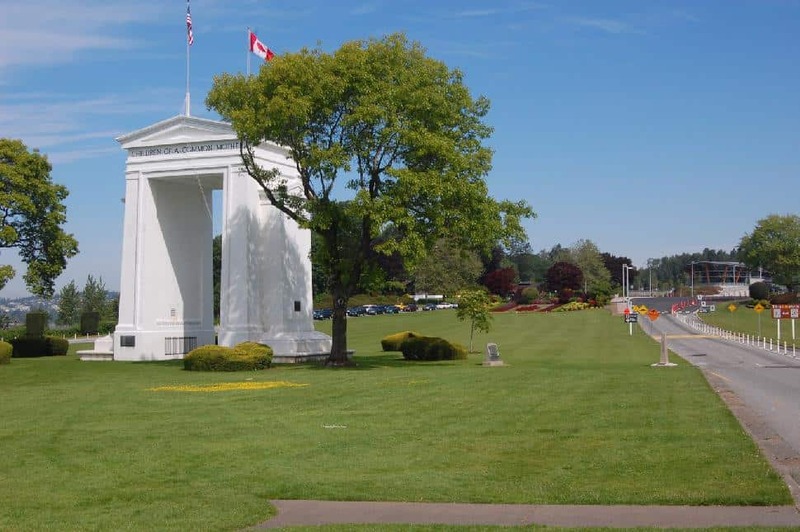 This Saturday, environmentalists, First Nations representatives and community members from British Columbia and Washington will come together at the Peace Arch border crossing on unceded Coast Salish territory, to take part in a groundbreaking international rally to demand climate action from leaders on both sides of the Canada/US border. What: As world leaders gather for the UN Climate Summit in New York City, people from diverse communities surrounding the Salish Sea will join to demand an end to oil, gas and coal expansion proposals that threaten to turn this region into a gateway to global climate change. The event is in solidarity with the NYC People’s Climate March (Sept. 21) and will honour the International Treaty to Protect the Sacredness of the Salish Sea, which is to be signed by Coast Salish Nations in the following days. When: 1:00 – 3:00 p.m. This free, family-friendly and peaceful rally has been co-organized by the Wilderness Committee, Georgia Strait Alliance and 350 Seattle.